Shelley Dean, founder of Rhythm ‘n’ Ruach and mother of four young children, has a mission to bring engaging and memorable experiences to people of all ages and at all levels. Shelley’s zest for life is felt in every program she is part of. 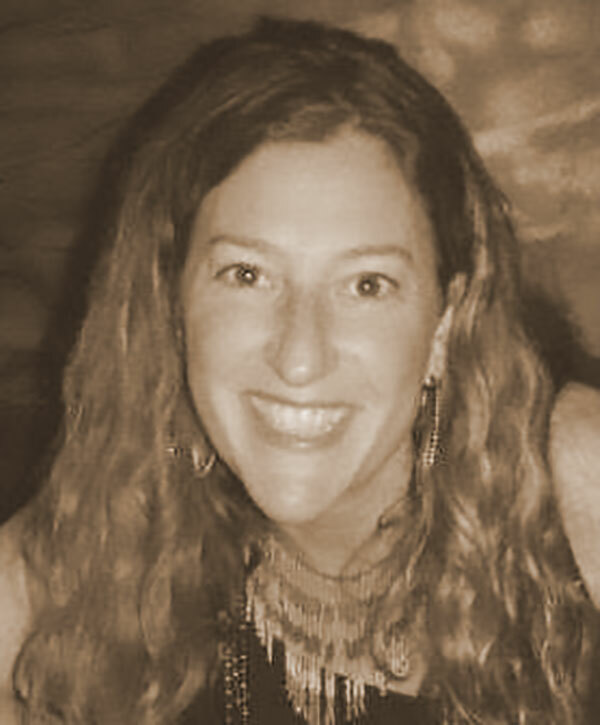 In addition to facilitating Rhythm ‘n’ Ruach family yoga classes, Shelley is a certified Kidding Around Yoga instructor as well as a RYT 200 yoga instructor. She also teaches guitar lessons and leads drum circles and team building events. She earned her BA from UW-Madison and has been living in St. Louis with her husband Jeff since 2003.